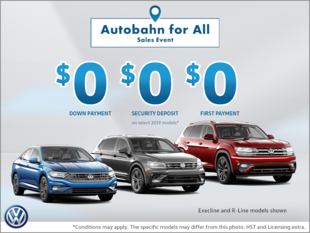 At Simcoe Volkswagen in Simcoe, we want to help you save on all our new Volkswagen services and vehicles. 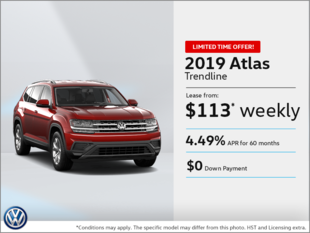 That is why we offer a host of promotions and special offers on all of our Volkswagen products and vehicles, and why we regularly update these special offers. 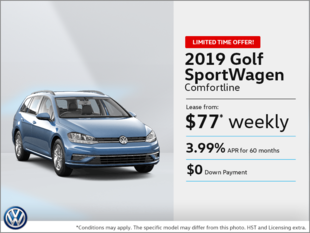 At Simcoe Volkswagen, you'll always get more for your money. At Simcoe Volkswagen, you will save on all our products and services. 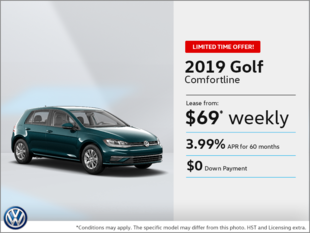 This includes promotions and special offers on all of our Volkswagen maintenance and repair products as well as our other services at your disposal. 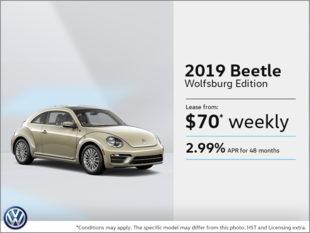 We can help you save on our new and pre-owned Volkswagen vehicles in inventory. 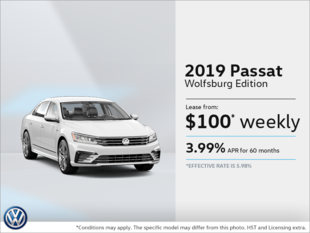 We offer discounts on the purchase, but also on the financing and leasing of your next Volkswagen. 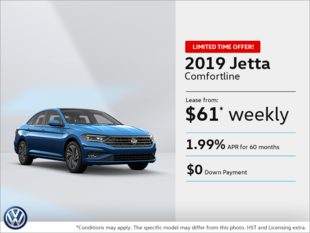 In addition, Simcoe Volkswagen offers attractive low-interest financing and lease offers with flexible terms. Come meet us today to discover all our special offers and discounts. 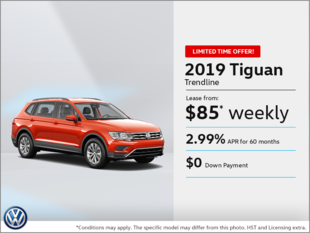 We also offer a great deal of seasonal discounts and promotions that will make it more affordable than you think to do business with us for all your Volkswagen product and service needs.